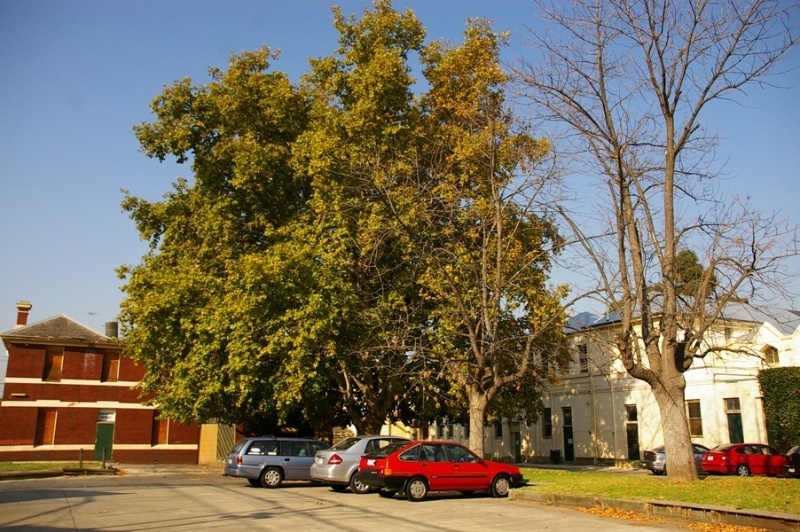 The St Vincent de Paul's Boys' Orphanage, South Melbourne, was opened in 1857 in response to the growing need for welfare institutions for underprivileged Melbourne children. The institution reflected a sense of duty felt by Victorian Catholics to care for and ensure a proper religious upbringing for the destitute children of their faith. Soon after the establishment of the first Victorian branch of the St Vincent de Paul Society in 1854, the Catholic Vicar-General petitioned for a permanent site to be granted for a Catholic Orphanage in Melbourne. 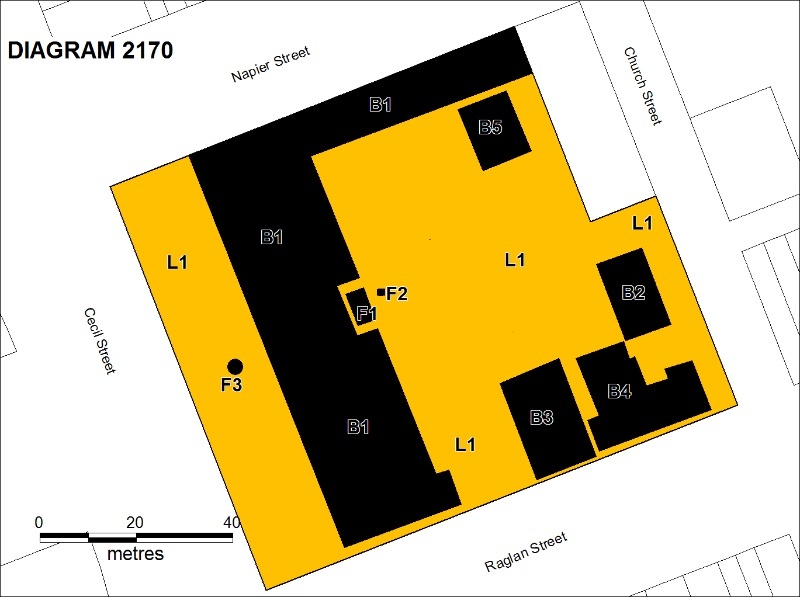 In June 1855, a two-acre site was reserved on the corner of Cecil and Raglan Streets, Emerald Hill, as South Melbourne was then known, and £600 granted towards the cost of the building. The architects George and Schneider envisaged the orphanage in an Italian style, boasting a tower above the central building, and separate wings containing dormitories and schoolrooms on either side for girls and boys. However, the first thirteen boys to arrive in 1857 found themselves living in somewhat less grand conditions, as the girls' wing, bathrooms, laundry and kitchen were not completed until mid-1858, and only by a government grant. By October 1858, there were 60 boys and girls living at the Orphanage and, with complete gender segregation proving difficult in a shared building, management applied for land to establish a separate girls' orphanage. In 1861, the Sisters of Mercy took over the management of the orphanage, moving the girls to the neighbouring St Vincent's Girls Orphanage (VHR H1531) in 1864. Two large wings were added to the Cecil Street frontage in 1868 and 1869 and in 1874, the Christian Brothers replaced the Sisters of Mercy at the Boys' Orphanage. A typical routine for the boys in the late 1860s consisted of rising at 6am, a 6.45 am prayer session, domestic duties and breakfast from 7.30 and school between 9.30 and 4 pm. In addition to their schooling, the boys would spend time mending and gardening and older boys were expected to help care for younger children. 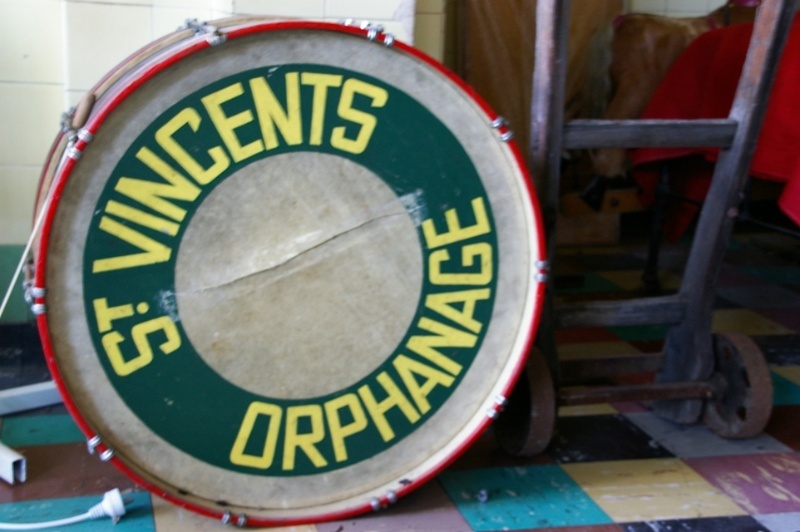 Military drills and a drum and fife band were introduced and the St Vincent's Orphanage band gained popularity in the wider community in the early 1900s. Dormitories were cramped, with two rows of beds and a small window at one end through which children could be supervised from the adjoining room. During both the World Wars and the Depression, the numbers at the overcrowded institution were consistently between 220 and 240 boys. The demand for more bed space resulted in the construction of 'sleep out' balconies on the north and south wings, and a second storey added to the 1855 building. Prior to 1894, a timber hall was constructed at the rear of the site. The chapel, with stained glass windows by William Montgomery, was constructed in 1905 and a grotto added to its external wall in 1935. Discipline measures used during the orphanage's operation include the 'detention plate' in the playground, on which boys would stand as punishment and the 'Green Room', also used for discipline. The Catholic institution was a self-contained world, with the laundry, kitchen, infirmary, schoolrooms and dormitories creating a unique experience of childhood for those that lived there. After World War II, with the introduction of child endowment and changes in attitudes to child welfare, orphanages began to be replaced by smaller institutions. The Catholic orphanages tended to resist this change, and St Vincent's instead partitioned the larger dormitories into 'flats', allowing for smaller groups of boys to live together. The St Vincent de Paul's Boys' Home, as it was known after 1967, ceased operations in 1997 and continued to be run by the Christian Brothers until then. The building now holds the headquarters of the MacKillop Family Services, a continuum of child welfare from 1857 until the present. At the time of its closure, the institution had housed over 6000 children in 140 years of operation. 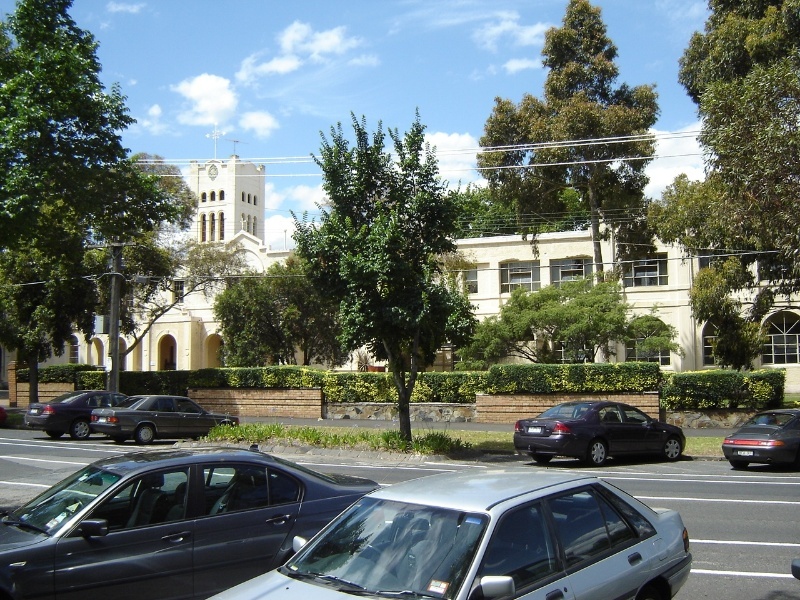 The former St Vincent's Boys' Orphanage, South Melbourne is of historical, architectural and social significance to the State of Victoria. 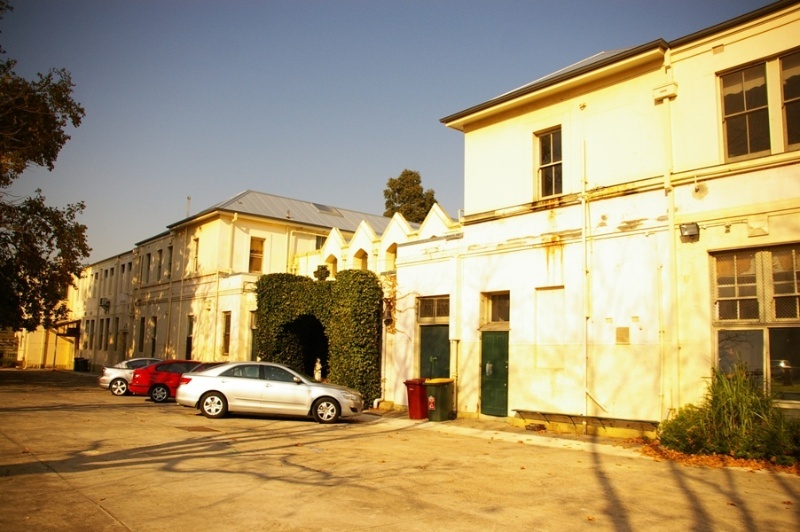 The former St Vincent's Boys' Orphanage is of historical significance as the first purpose built Catholic Orphanage established in Victoria, and as one of the oldest remaining orphanage buildings in Victoria. The continued construction of new buildings and additions to older buildings on the site demonstrates its long term usage as an orphanage, and the pressures placed on such welfare institutions until the 1940s. Important features which demonstrate the usage of the place include nineteenth century tiling, the 1905 chapel, dormitories and boys' shower cubicles. 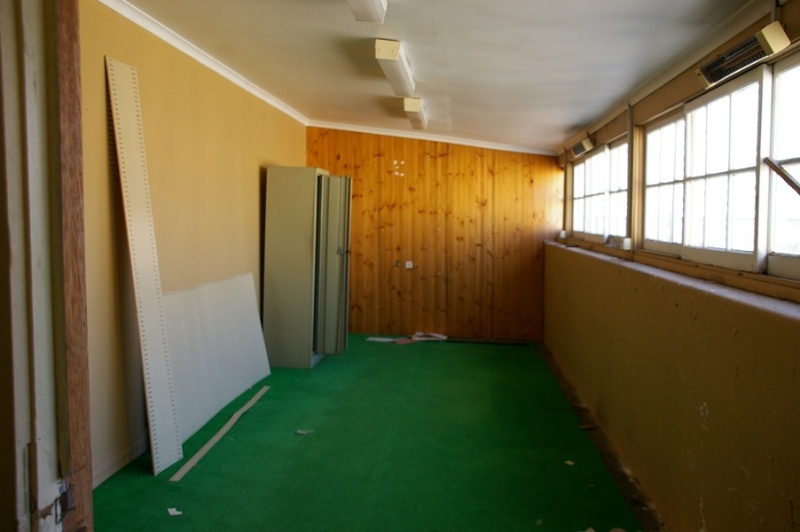 Evidence of the disciplinary measures used by the institution includes the 'Green Room' and the 'detention plate' in the central courtyard. The trees and surviving handball court, both from the 1920s, are evidence of the adaptation of central courtyard from marching ground and open space to a recreational area with equipment for use by the boys. Though it has been substantially altered, the former St Vincent's Boys' Orphanage is of architectural significance as an imposing, Italianate mid-nineteenth century institution. Though not stylistically cohesive, the collection of buildings demonstrates the evolution of the site. Its original form and many features of a large nineteenth century welfare institution are still evident. Such features include dormitories within the 1850s and 1860s wings, a pre-1894 timber building, the 1897 infirmary, the 1905 chapel, the 1925 residence and laundry, the c.1930s kitchen and refectory and the 1940s addition of a facade concealing the 'sleep out' balconies on the Cecil Street frontage to accommodate increased numbers of boys after the Depression. The former St Vincent's Boys' Orphanage is of social significance for its continued use as an orphanage and child welfare agency. It is important for understanding nineteenth and twentieth century attitudes towards child welfare. It is socially significant for former residents of Catholic orphanages in Victoria to visit . 1. All the land marked L1 on Diagram 2170 held by the Executive Director, being all of the land formerly described in Certificate of Title Volume 00635 Folio 906. 2. All the buildings and structures marked B1-5 and features marked F1-3 on Diagram 2170 held by the Executive Director. Victoria's first branch of the St Vincent de Paul Society was established by Father Gerald Ward in 1854, and the Society began operating a temporary Catholic orphanage from a house in Prahran. Father Ward had become aware of the plight of five children, the Sherrys, the same year, who were orphaned after their parents died in their dilapidated house in Collingwood. 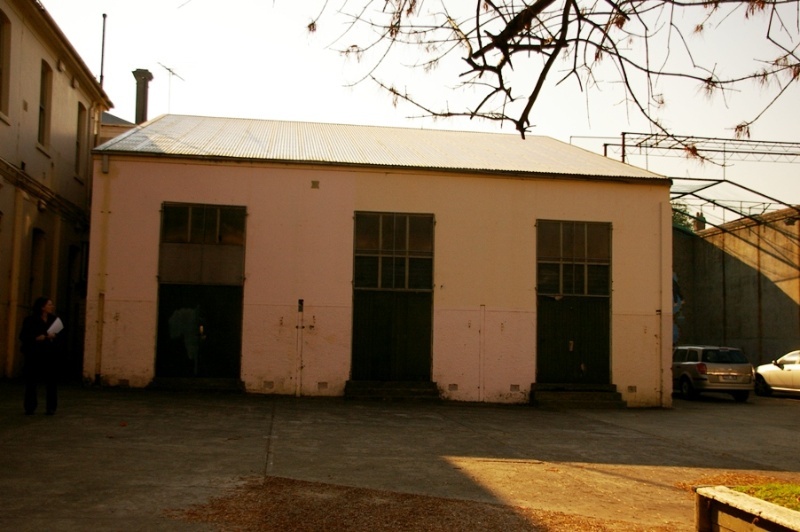 As the three older boys had been baptised as Catholic, Ward took the matter to the courts and was granted custody of the children, housing them at the Prahran premises. The same year the site for the first Melbourne Orphan Asylum was granted in South Melbourne and the Victorian Catholic Vicar-General petitioned for permanent sites to be reserved for Catholic orphanages in both Melbourne and Geelong. The two acre site on the corner of Cecil and Raglan Streets in Emerald Hill was granted in June 1855, plus £500 for the construction of the orphanage building. Catholic orphanages relied heavily on the support of the Catholic community. Funds for the St Vincent de Paul Society's Orphanage were often raised by subscription, whereby those who pledged to donate annually to the orphanage would be entitled to recommend children to its care (Holding on to Hope: 10). After publishing a call for subscribers in the Argus, the foundation stone for the St Vincent de Paul Orphanage was laid in October 1855. At the foundation ceremony, Catholic Bishop Goold remarked that 'every religious body should have children under their own guardianship', reflecting the Catholics' desire to reinforce their religious influence and freedom in the new colony (Holding on to Hope: 9). Designed by architects George and Schneider, the Orphanage was to be in an 'Italian style', boasting a tower above the main building facing Cecil Street, and separate wings either side for girls and boys (Holding on to Hope: 11). When the first 13 boys moved in, the building was incomplete, lacking bathrooms, laundry and a kitchen. The building was completed mid-1858, following a second government grant and funds from subscribers (Bryce Raworth: 12). By October 1858, 60 children were living at the St Vincent de Paul's Orphanage, with the first girls having arrived once the girls' wing was completed in mid-1857. Though most of the orphans had been born in Melbourne, a number of immigrant children, mainly from England and Ireland were also sheltered at the orphanage. Nicholas Flynn was appointed as the first schoolmaster in September 1857, and was likely also the orphanage supervisor. Initially, the orphanage was staffed by overseers and teachers and managed by committees of management. In the first three years, 5% of the children absconded, and 6.8% died, often from infectious diseases (Holding on to Hope: 14). By the late 1850s, with complete gender segregation proving difficult in a shared building, management applied for extra for a separate girls' orphanage. In 1861, the Sisters of Mercy took over the orphanage, and in 1863 began building the St Vincent de Paul's Girls' Orphanage, on an adjacent block of land on Napier Street. Though the Girls' orphanage was not completed until 1867, the Sisters began moving the girls across as soon as the first two dormitories were finished in 1864. At the end of the 1860s, there were nearly 300 orphans housed in the two St Vincent de Paul orphanages. Changes occurred on the site from the mid-1860s, as more children were admitted to the orphanage. Around c. 1866, a wooden schoolroom and dormitory was constructed, situated to the rear of the site. This followed by the north wing on the Cecil Street frontage in 1868 and the Leonard Terry designed south wing in 1869. It was during this period of construction that it was declared that the original orphanage building needed to be virtually rebuilt internally, as it was 'decayed and infested with rats and vermin' (Holding on to Hope:24). In 1868, the boys' daily routine began with rising at 6am, before a 6.45 am prayer session, domestic duties and breakfast from 7.30 and school between 9.30 and 4 pm. Aside from schooling, the boys 'spent their evenings mending boots' and cultivated the garden, with older boys 'required to give all the assistance in their power, out of school hours' to helping staff with domestic duties and caring for younger children (Jill Barnard, Provenance, September 2005). Though there was little room for recreation on the grounds of the orphanage, its proximity to Albert Park provided a more spacious area for play (Holding on to Hope: 45). By the 1870s, there was a move towards 'boarding out' children to foster care, rather than accommodating them in the 'disastrous conditions' of the institutions (Holding on to Hope: 29). However, many Catholic orphanages resisted this, preferring to 'safeguard' the children's 'faith and morals', and argued that 'the cleanliness and healthiness of Catholic orphanages made them far superior to many private homes' (Jill Barnard, Provenance, September 2005). The Christian Brothers accepted a request to take over the St Vincent de Paul's Boys' Orphanage, as the Sisters of Mercy were finding it difficult to move between the two orphanages and wished to devote themselves to teaching girls. Soon after their appointment, the Christian Brothers set about enlarging the Boys' Orphanage, adding a dormitory and school. By the mid-1870s, the orphanage consisted of five large dormitories, two schoolrooms, a refectory, a room for making clothes and bathroom and lavatory facilities. 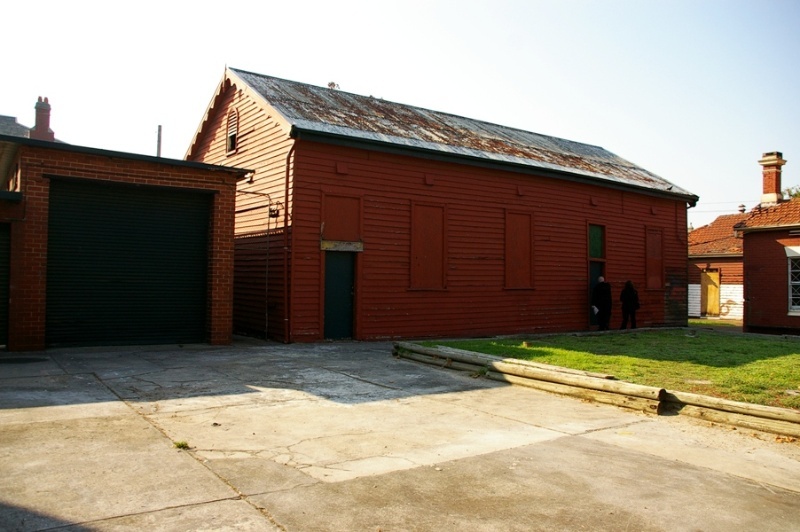 Outside were a number of outbuildings, including workshops, sheds and a laundry (Bryce Raworth: 14). The girls' and boys' orphanages were separate entities, with no contact between the two, even for siblings. Dormitories at St Vincent de Paul's Boys' Orphanage were often overcrowded, with two cramped rows of beds and a small window at one end from which the Brother in the adjoining room could supervise. In 1900, two double-storeyed buildings were constructed along Napier Street, behind the north wing, providing additional dormitories. Other early twentieth century alterations included the chapel in 1905 and the large hall in the 1920s (Bryce Raworth: 16). By the end of World War I, when St Vincent's Boys' Orphanage housed 220 boys, overcrowding was so bad that Archbishop Mannix considered moving the institute to the country to train the boys in farm techniques, as boys leaving the orphanage were commonly employed as farm labourers. Infectious diseases often swept through orphanages, and all but one of the 226 boys at St Vincent's were taken ill during the 1918-19 influenza epidemic, though through quarantine and nursing efforts, all survived. A report from 1923 noted that 'the sleeping quarters are overcrowded, and [...] far from clean. The bedding was dirty. The kitchen and dining room were most unsavoury and insanitary (sic)' (Inspector of Charities, in Barnard: 114). Following a commitment to the Cecil Street site a brick infirmary and laundry building was constructed on the Raglan Street boundary of the site, a new recreation hall added and space for a playground was set aside in the central yard (Holding on to Hope: 114). From 1923, the St Vincent's Orphanage organised 'holiday hosts' for about 160 boys, and in 1925, the remainder of boys were taken on a camping holiday at Carrum. In 1924, Brother O'Neill purchased a house in St Vincent's Place, Albert Park, for use as a hostel for boys who had left the orphanage, but who were not yet earning enough to pay for private board. In 1932, an Old Boys' Association was formed. Arrivals and overcrowding were consistently high between the Great Depression years and the end of World War II, at levels not seen after this period. The facade of the Cecil Street frontage was changed, giving it consistency across the three front buildings, to bring the Orphanage 'into line with the most modern and up to date institutions' (McDougall & Vines). To accommodate the extra boys, a second storey was added to the central 1850s section and open 'sleep-out' balconies were constructed across the north and south wings on the Cecil Street frontage, enclosed in 1946. Overall numbers began to drop with the post-war introduction of child endowment, and the proportion of state wards began to increase. 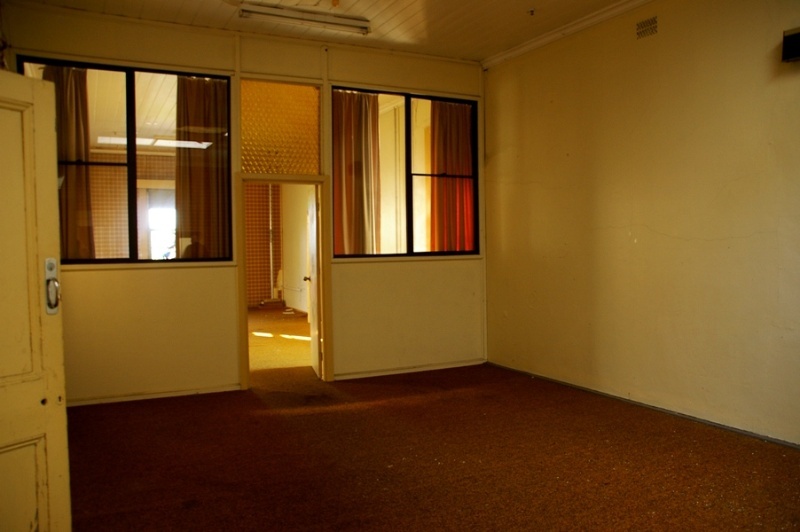 As Catholic orphanages across Victoria began to close, the percentages of state wards at the South Melbourne orphanage increased from 63% in 1956, to 85% in 1969 (Holding on to Hope: 192). From the 1980s, St Vincent's Boys Home (as it had been renamed in 1967), was becoming the destination for young adolescent boys not considered suited for foster care or family group homes. 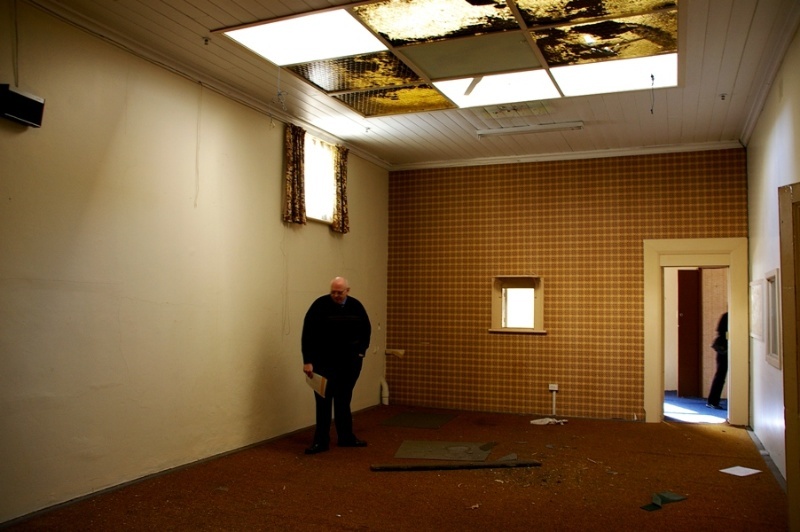 By the time the orphanage closed in 1997, it had housed over 6000 children in 140 years (Bryce Raworth). It remains an important place for the former residents as perhaps the only tangible link with their childhood. After World War II, with the introduction of child endowment and changes in attitudes to child welfare, orphanages began to be replaced by smaller institutions. The Catholic orphanages tended to resist this change, and St Vincent's instead partitioned the larger dormitories into 'flats', allowing for smaller groups of boys to live together. The St Vincent de Paul's Boys' Home, as it was known after 1967, ceased operations in 1997 and continued to be run by the Christian Brothers until then. The building now holds the headquarters of the MacKillop Family Services, a continuum of child welfare from 1857 until the present. At the time of its closure, the institution had housed over 6000 children in 140 years of operation. 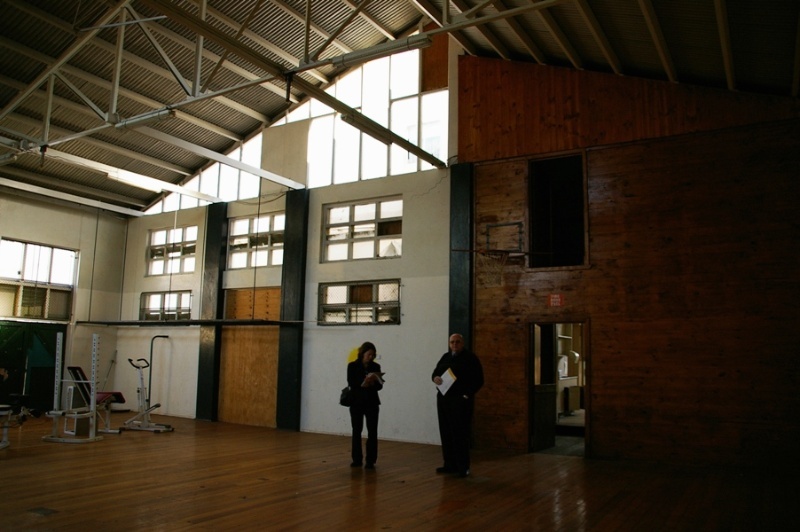 The building houses a number of objects associated with its function as an orphanage, including sporting and musical equipment, administration records, photographs and film footage and archives. 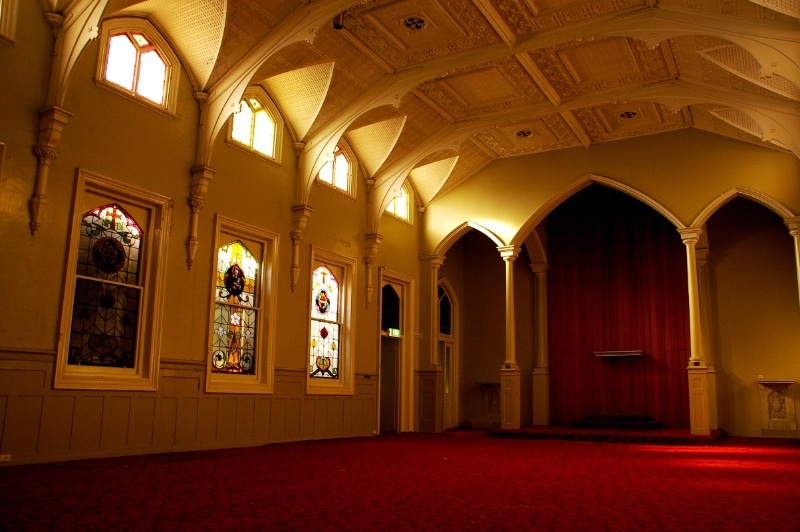 The former St Vincent's Boys' Orphanage, South Melbourne is of historical, architectural and social significance to the State of Victoria. The former St Vincent's Boys' Orphanage is of social significance for its continued use as an orphanage and child welfare agency. It is important for understanding nineteenth and twentieth century attitudes towards child welfare. 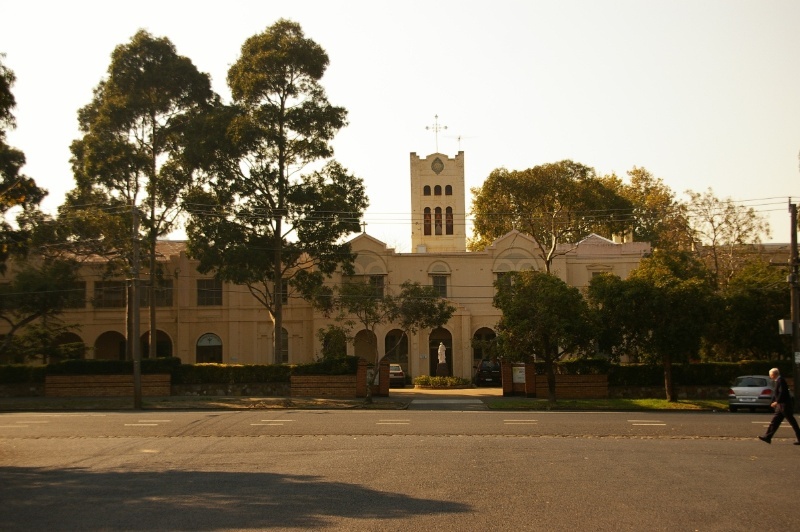 It is socially significant for former residents of Catholic orphanages in Victoria to visit and as a repository and reading room of associated records and photographs. 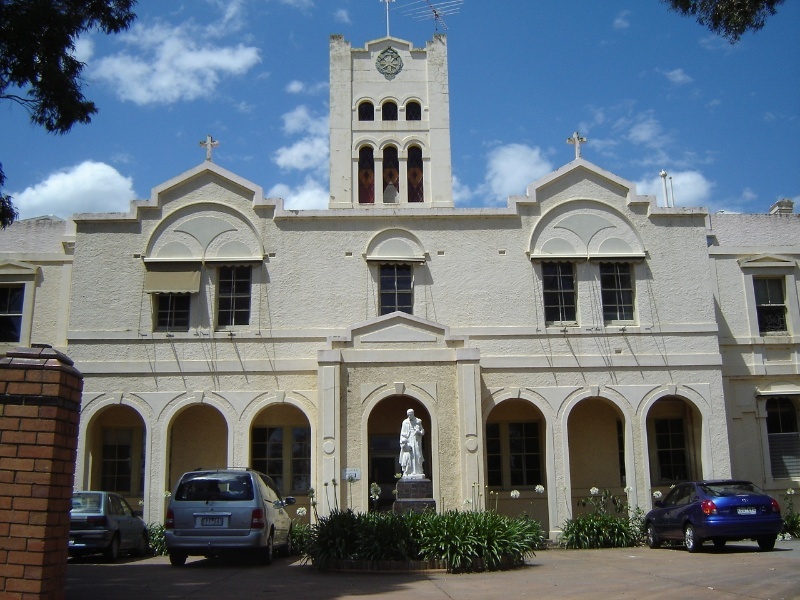 The first purpose built Catholic orphanage in Victoria, the former St Vincent's Boys' Orphanage is significant for its continued use and evolution, demonstrating pressures placed on welfare institutions during the mid-nineteenth and early twentieth centuries. The purpose of the permit exemptions is to allow works that do not impact on the heritage significance of the place to occur without the need for a permit. 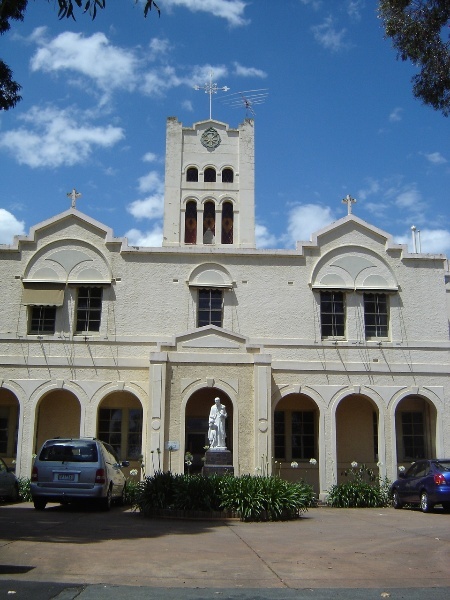 The cultural heritage significance of the St Vincent de Paul's Boys' Orphanage is principally due to its role as a child welfare institution in the nineteenth and twentieth centuries and as the first purpose built Catholic orphanages in Victoria. The buildings on the site, consisting of the 1857 building and its additions,the chapel and hall, pre-1894 timber building, the two buildings forming the Napier Street wing constructed in 1894-1902, the c.1900 brick building and the 1897 infirmary and priest's residence and laundry (1925), demonstrate the evolution of the institution as increases in numbers placed pressure on its facilities. The central section of the Cecil Street building, which was the original orphanage constructed in 1857, still retains such features as the tower, increased in height in the 1930s, and pairs of windows on the Cecil Street frontage from original design. The 1868 north wing and the 1875 south wing were important additions, demonstrating that from early in the orphanage's operation more accommodation was required. The c.1900 buildings along Napier Street provided additional classrooms and dormitories and in 1905 the chapel was added to the rear of the central Cecil Street building. Both additions demonstrate the growth of the institution. The facade was added in 1936 and glazed in during 1945 to give the orphanage a cohesive exterior style and the appearance of being one building, thereby concealing the original frontages of the three Cecil Street buildings. Behind this facade are the 'sleep out' balconies, added in the 1930s. The balconies demonstrate the high numbers of children needing shelter as a result of hardship during the Depression and World War II, and the measures the institution had to take in order to accommodate them. The addition of the infirmary in 1897 and the priests' accommodation and laundry in 1925 are important steps in the development of the site, and reflect concerns about the health of the boys and hygiene conditions of the institution. 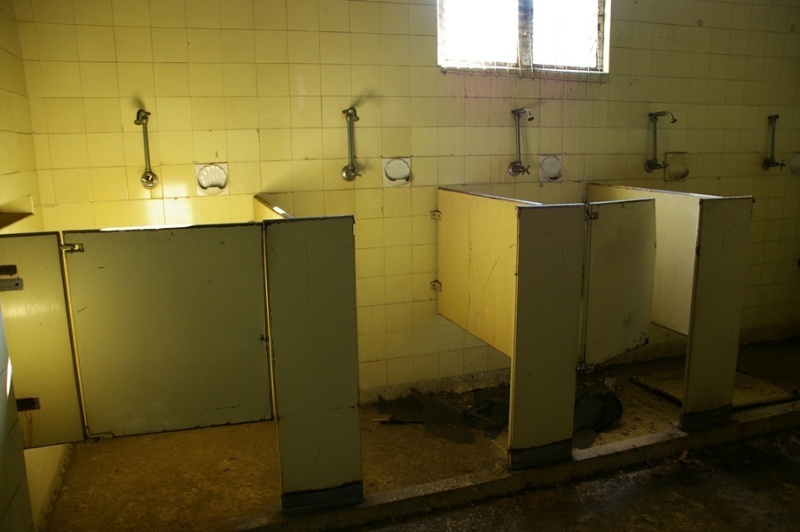 There are a number of features which add to the understanding of the place and its usage, such as the extant shower cubicle room on the upper floor of the north wing. The grotto, added to the rear of the chapel in 1935, is a typical surviving example of its type, demonstrating the nature of Catholic religious practice in the first half of the twentieth century. The trees and surviving handball court, both from the 1920s, are evidence of the development of the playground area and of the change in use of the central courtyard from marching ground and open area to providing more directed recreational activities for the boys. It is recommended that any proposed works be discussed with an officer of Heritage Victoria prior to a permit application. Discussing any proposed works will assist in answering any questions the owner may have and aid any decisions regarding works to the place. If changes to the interiors are proposed any surviving original fabric should be retained where possible. Permits would be required for any new buildings and structures on the registered land. The extent of registration protects the whole site. All of the registered buildings are integral to the significance of the place and any external or internal alterations that impact on its significance are subject to permit application.